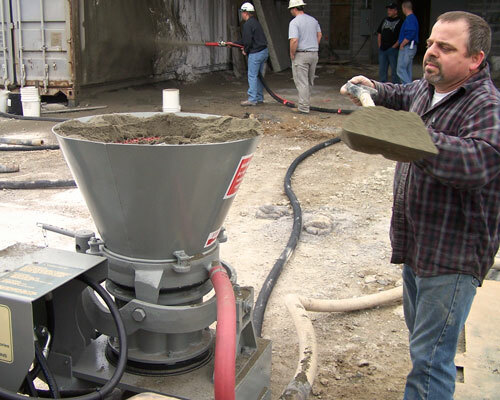 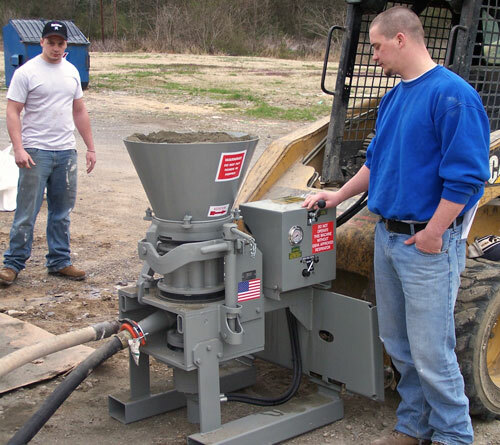 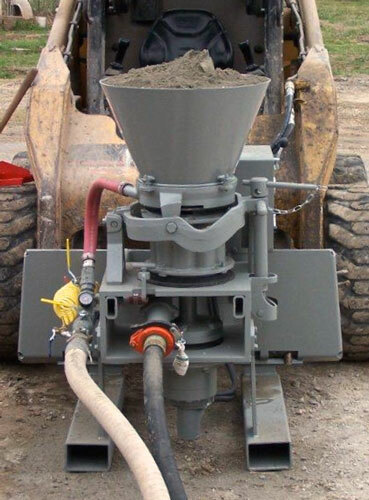 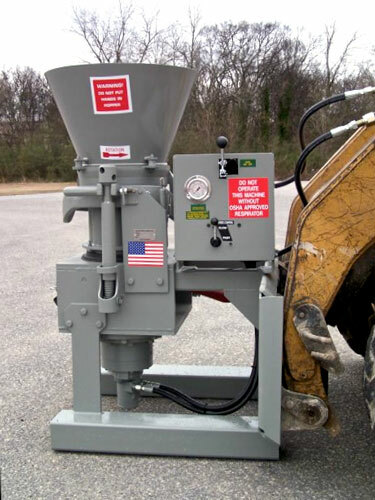 The Blastcrete Model H 020 is our simple hydraulic rotary gunite machine attachment that offers infinitely variable speeds from 0-5 cubic yards per hour. 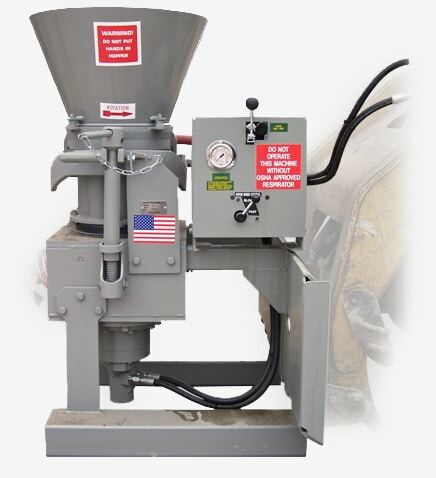 It features the proven Genuine Piccola single point clamping system and offers precise material output control. 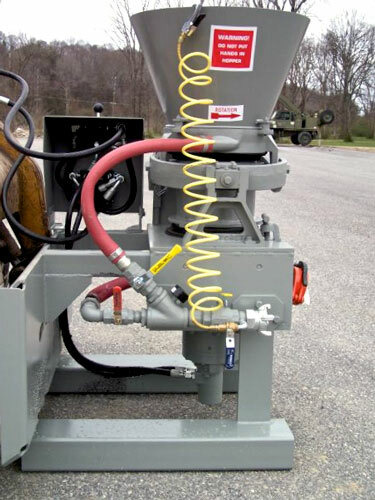 The hydraulic requirement — 10 GPM at 1,200 PSI — is universal with any hydraulic power unit with this capacity, and only 225 CFM of air is needed.